As temperatures get lower and lower, you need to be aware of what measures to take in order to get your home ready for the cold season. 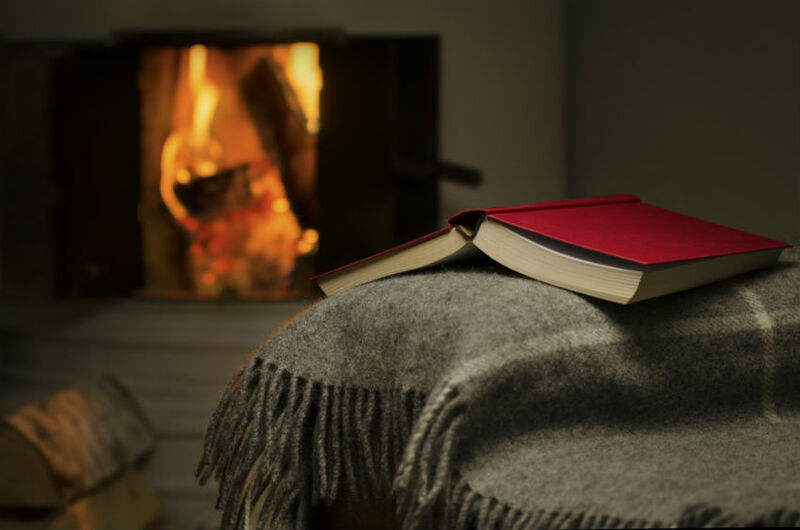 There are several areas that can be addressed and home improvements that can be made in order to turn your home into a cozy environment during the winter. Use a lighted candle and see in what parts of the house the flame flickers. This is a smart way to look for drafts and where caulking needs to be repaired or seals replaced. 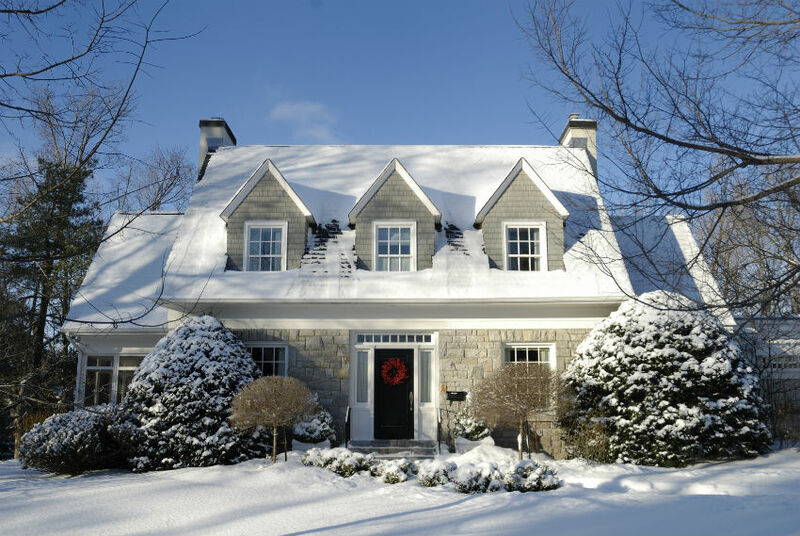 In order to enjoy winter at its fullest, make sure your doors and windows are well sealed. This will also avoid excessive energy waste. Have it at least visually checked. 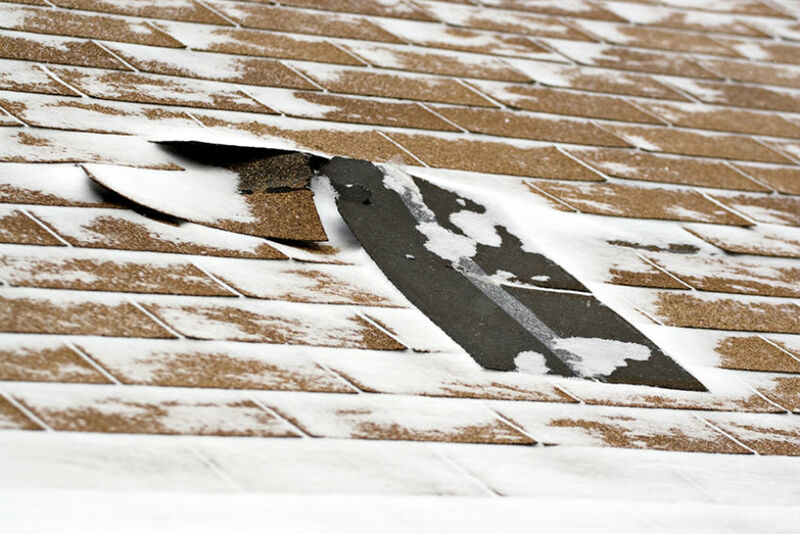 Look for loose shingles, and in case you have a flat roof, you may need to get rid of leaves and junk. Make sure your sidings don’t have any cracks or holes. 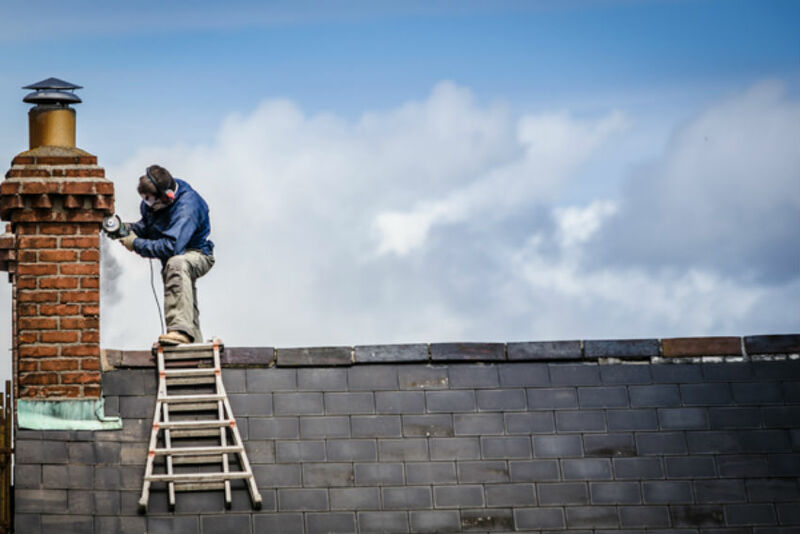 Hire a professional to clean your gutters. They will be able to make them free of leaves and debris. 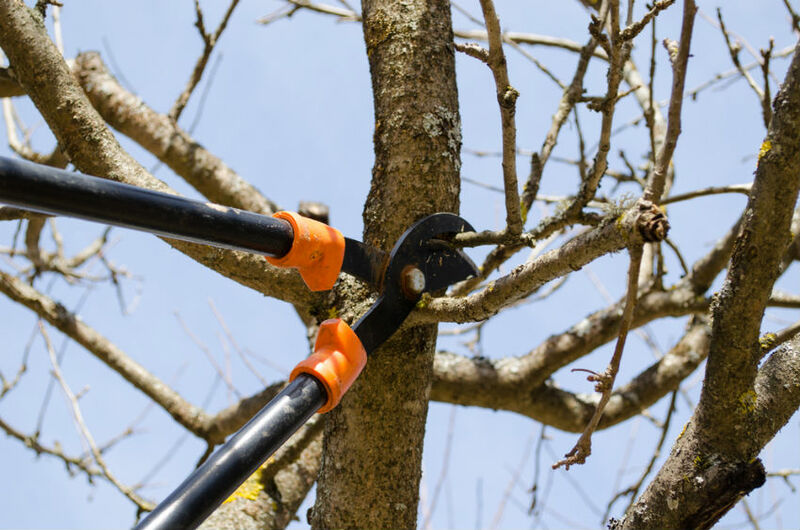 Make sure you keep your roof and the power lines safe by getting your trees trimmed , specially if you live in a place where it snows heavily. Look for a lawn service that can help you get your lawn ready to endure winter so it doesn’t get too damaged. Pool closing protect investments made throughout spring and summer and will guarantee that your pool will be looking clean when it’s time to use it again. 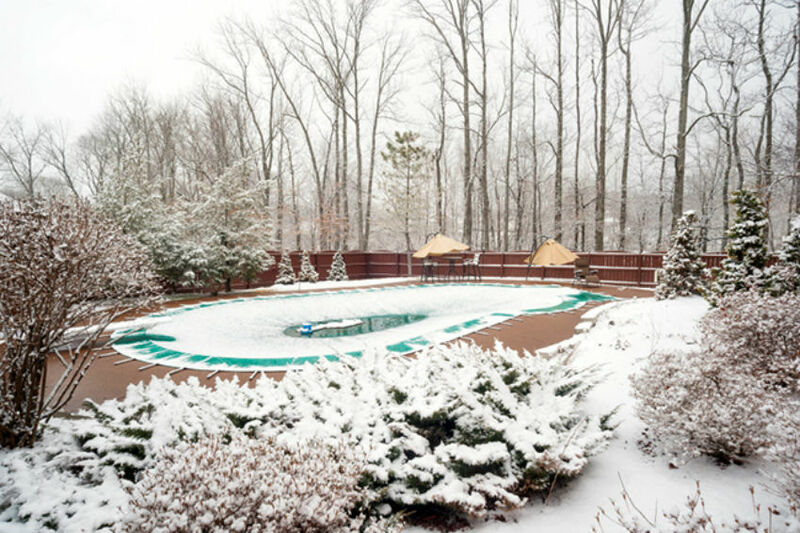 Covering your pool also protects you, your family and pets during the cold season. Stock on wood. Have your fireplace and chimney cleaned and checked. Get rid of liquids that will freeze. Also re-organize summer items and winter items so that the latest are at hand when you need them. Give your generator a good test before winter arrives. Power outages are never good, but their consequences in the winter are usually harder to endure. One way to guarantee that your home will be warm and comfortable as the temperature drops is combining appliances use and maintenance with energy savings. Let’s start this guide with a list of essential cares that homeowners must have with home appliances during the coldest period of the year. 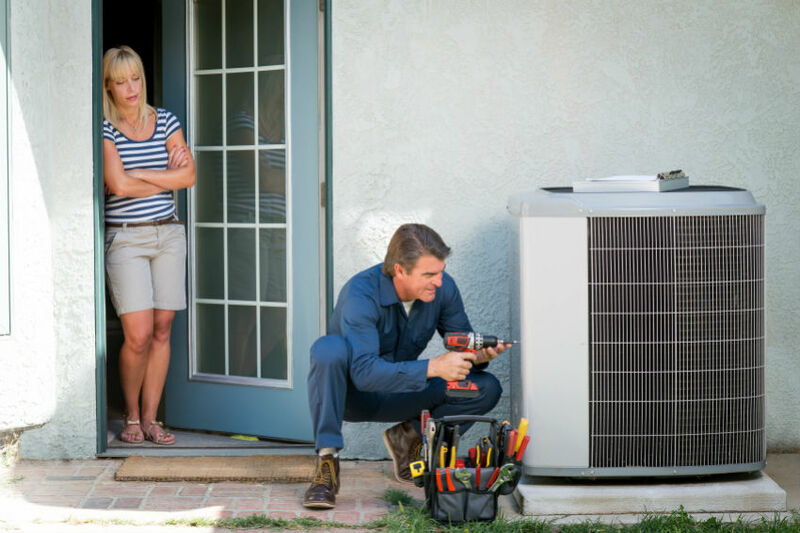 In general, air conditioners can be used to regulate the temperature on both summer and winter. During the colder days they can make the environment pleasant by being used to make the air circulate. During winter, filters should be cleaned as often as they are during the other seasons. In fact, it’s even more important that it is done in the cold months, since due to low humidity, allergens and bacteria are more prone to accumulate in the air and therefore in the filters, and eventually getting spread back in the air. 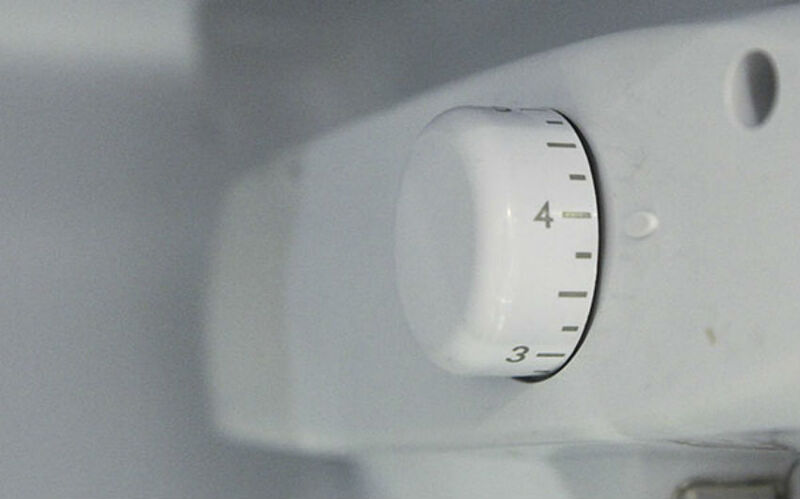 Since during the winter people need to regulate the temperature of both the rooms and the water, special attention should be given to this home appliance. If you’re installing a new heater , it’s imperative that the installation is conducted by qualified professionals, if possible, authorized by the manufacturers. This is will ensure that it will work properly after installed. The same goes for maintenance. Only an experienced professional can identify the problem and evaluate how to fix it. The more often you care for the maintenance of such appliances, the more efficient it will be both in terms of keeping your home and water heated and in terms of energy savings. At each new season, the temperature of fridges and freezers must be adjusted. In the cold months, it’s necessary to reduce the power of these appliances. A good indicator that you may increase the temperature is when a thin layer of ice starts forming on top of packaged food. It should be enough to raise the temperature by two or three degrees. Cold weather is often associated with a drop in air humidity. Humidifiers are useful because they can help people with allergies, but they need to be properly used in the winter so that they don’t cause the temperature to drop even more. To have your equipment fully operating clean the water outlets and set the appliance to operate at specific times and hours. This will prevent this unwanted drop in temperature. Since the worst of winter hasn’t still arrived, there’s time for you to prepare your home for the upcoming season. Preventing is always a good way to save money and energy. 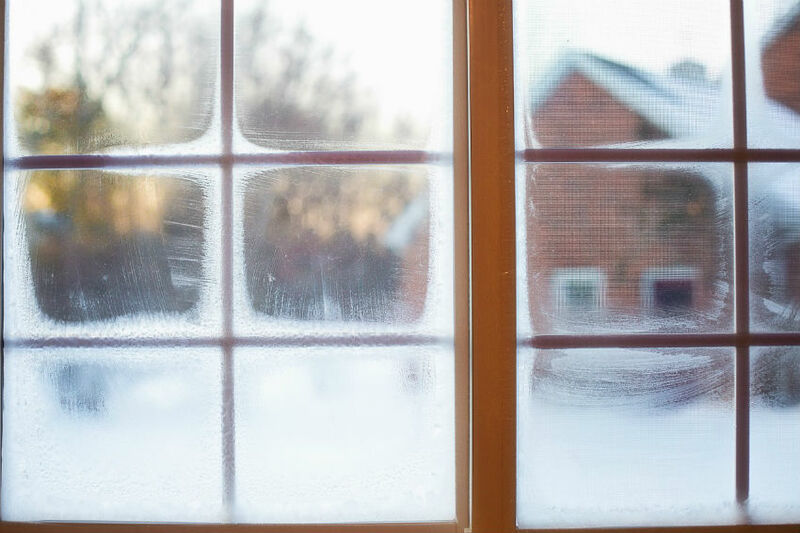 Manage your time and money better by making sure your home is ready when the worst cold frosts arrive.